Kudos to the Thomas Lovell Beddoes Society for making its journal, Doomsday, openly accessible using John Willinsky’s OJS software. There’s no content available yet, but I imagine it will be there soon, since I received my print copy of the latest issue a couple of weeks ago. Now I just have to remember to pay my back dues . 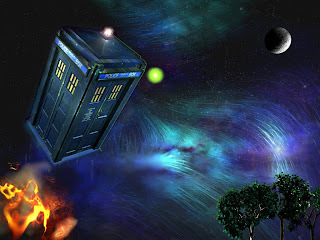 . .
"A Warning to the Curious"
Last Halloween, I wrote a post featuring the BBC television adaptation of M.R. James’ “Oh, Whistle, and I’ll Come to You, My Lad”. Last night, I was lucky enough to stumble across its adaptation of his story, “A Warning to the Curious”, and didn’t want to wait until next Halloween to mention it. 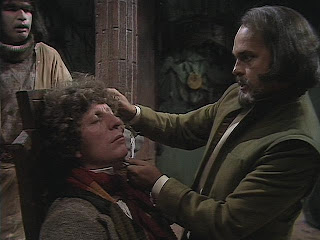 Like the other short film, this production was part of the BBC’s “Ghost Story for Christmas” series. It takes more liberties with the plot than “Whistle”, but all of these are dramatically effective and, in conjunction with some striking incidental music, help to create a real atmosphere of menace that persists throughout the entire film. I’ve been meaning to blog this for awhile now, and with the holidays approaching (and, presumably, book store gift cards), this seems like a good time to mention it. 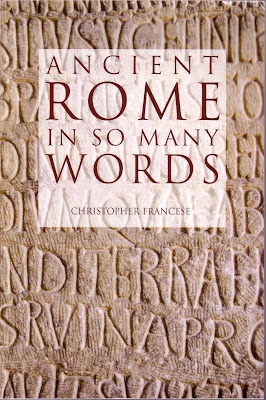 Just the other month, Hippocrene Books published my friend Chris’ book, Ancient Rome in So Many Words, which explores several facets of Roman culture by examining the many distinctive and often unusual Latin words associated with them. I was fortunate enough to have read this in manuscript and am pretty certain that it will appeal not only to classicists but also to casual readers who have an interest in Ancient Rome and the Latin language. Chris Francese is an associate professor of classics at Dickinson College. I’ve mentioned him before in this blog in order to spotlight his series of Latin poetry podcasts. Note: Those of you who know me and have time on your hands can search inside the book at Amazon for my name. A YouTube member by the name of vidlad has been posting some eerily realistic animations of famous poets reciting their works. The one above is particularly striking. My short story, “Le Péril Vert”, about an artist’s increasingly disturbing absinthe binges, has been published in the November issue of The Willows magazine. 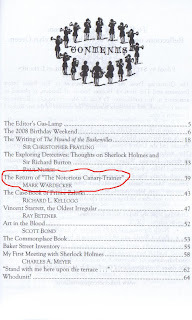 This magazine, named after an Algernon Blackwood story, first appeared last May and is dedicated to “assembling the finest in classic-style weird fiction.”* Now, I haven’t yet read the issue in which my story is appearing, but I have read the magazine’s first issue and was very impressed. 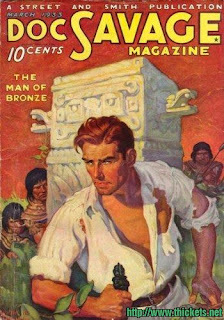 Several of its stories were reminiscent of very early Weird Tales pieces, such as “Fool’s Gold” by Cheryl Nantus, and there was also a nod to Victorian science fiction, “The Incident at the 27th Meeting” by Chris Paul, and even a sort of Nathaniel Hawthorne pastiche, “Mercy Hathaway Is a Witch” by Ken Goldman. My story aside, this is definitely a publication the readers of this blog should look into. * From the cover of the May 2007 issue.